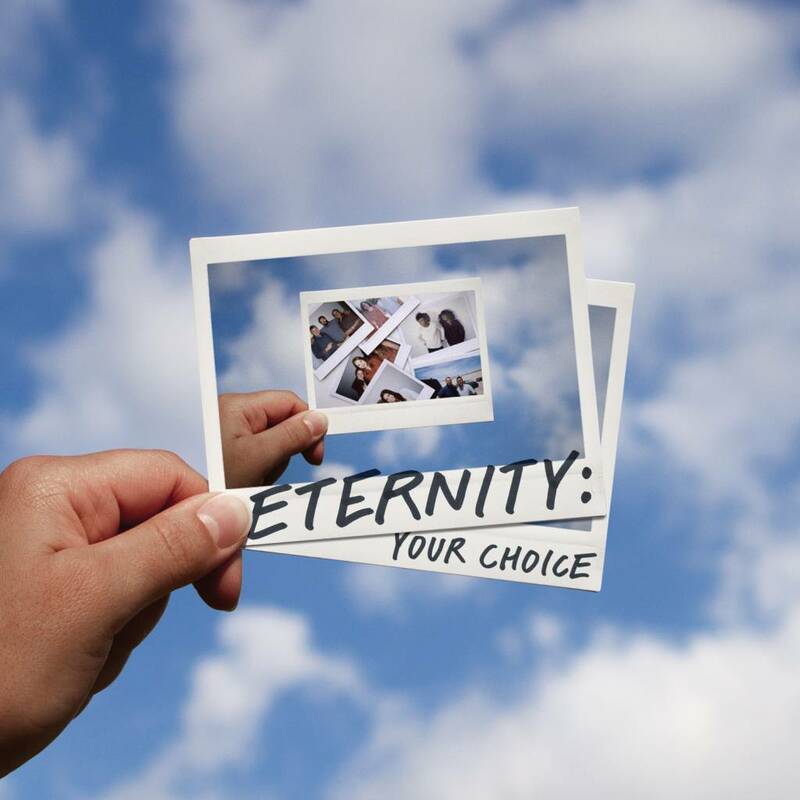 A three-part series from Pastor Robert on eternity . Where will you spend yours? John 3:16 - For God so loved the world that He gave His only begotten Son, that whosoever believes in Him should not perish but have everlasting life. A three-part series from Pastor Robert on eternity. Where will you spend yours?